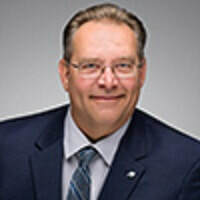 David Briggs has served as Vice President, Sales for Continental Building Products since November 2017. He has been with Continental for the 12 years and has been in the manufacturing sector of building materials for 34 years. David is a 1985 graduate of Thiel College located in Greenville, PA with a Bachelor of Arts degree in Psychology.